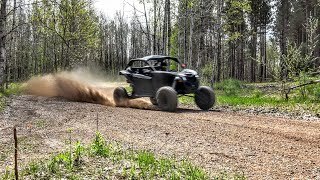 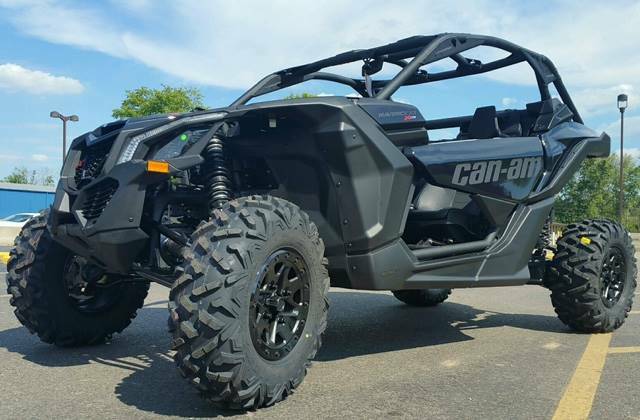 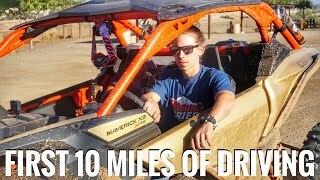 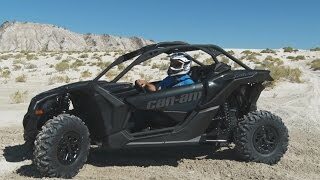 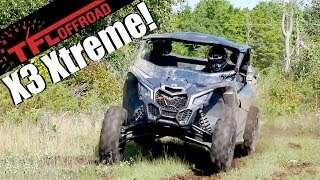 This used 2018 Can-Am™ Maverick X3 X ds Turbo R ATV for sale has 0 miles. 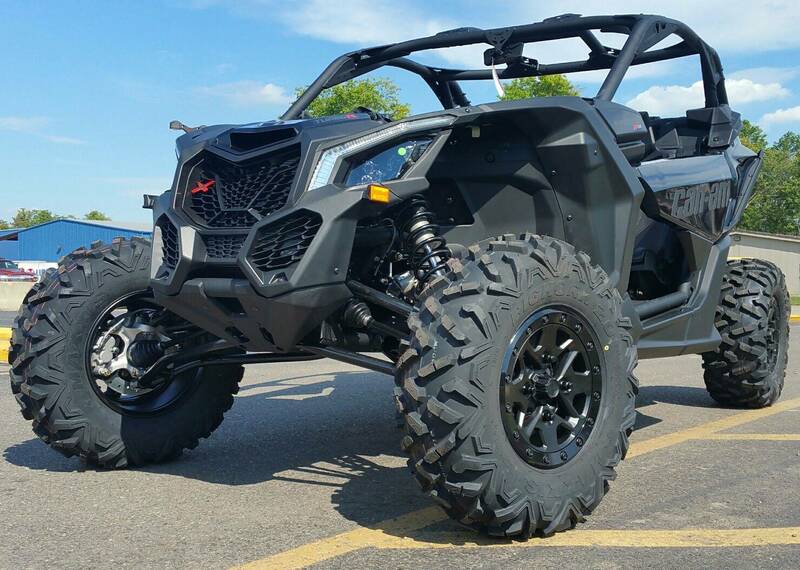 The color is Triple Black. 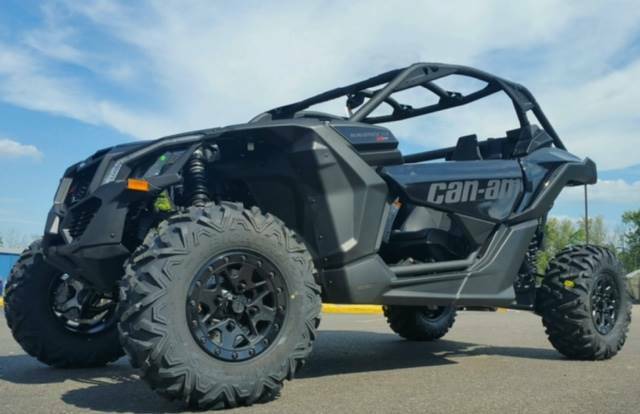 It is offered for sale by Xtreme of Cambridge and located in Cambridge, OH. 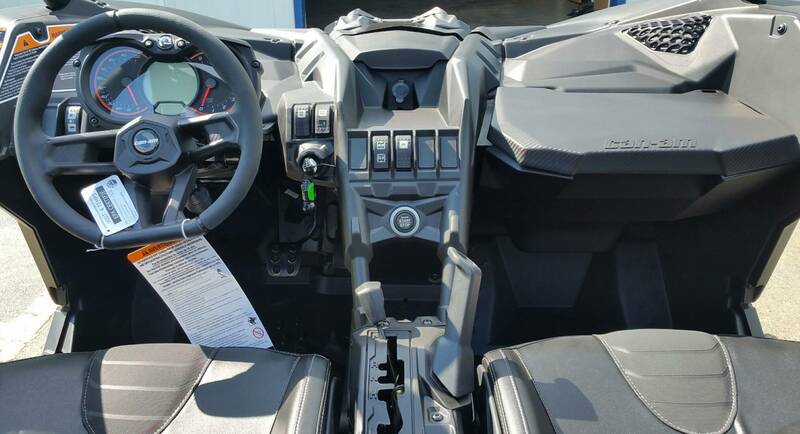 The listing # is 7203. 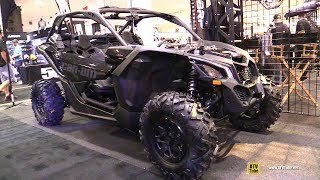 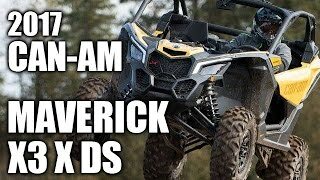 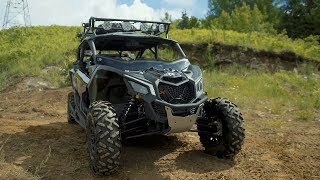 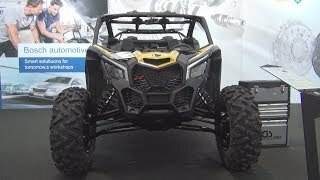 WARP TIME AND TERRAIN ***LEFTOVER*** 2018 CAN-AM MAVERICK X3 XDS TURBO CALL 740-432-8070 FOR MORE INFORMATION The X3 X ds Turbo R is all about control, with fully-adjustable FOX 2.5 Podium RC2 HPG Piggyback shocks, with front and rear dual-speed compression and rebound settings for unparalleled flexibility on any terrain, with any driving style.